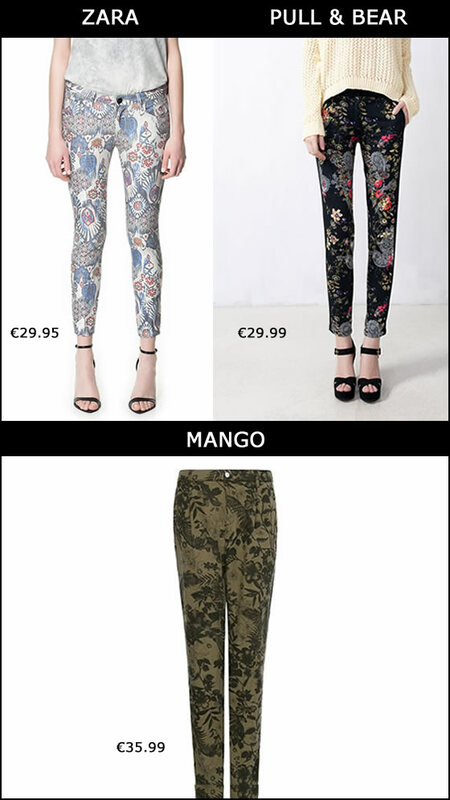 I don’t know if you agree with me but one of the things I´ve noticed is that many of last year’s trends are back this year. 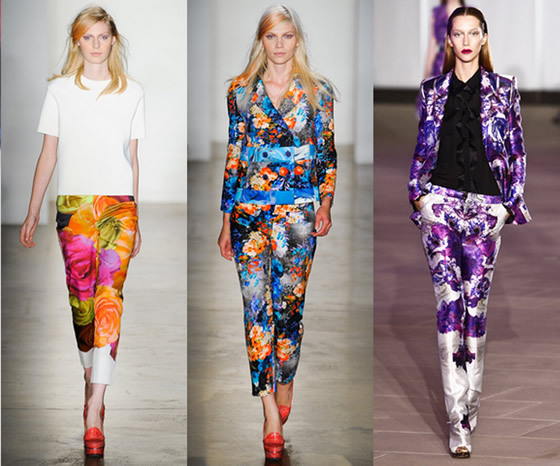 One of those trends is the floral prints in particular the floral pants. 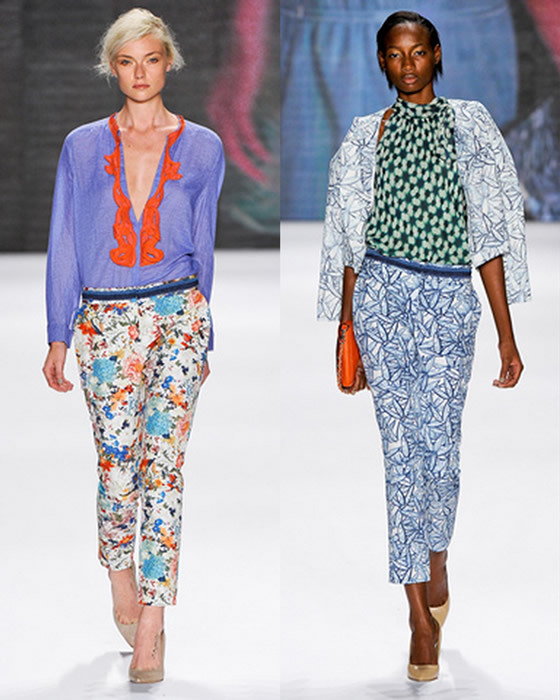 It’s a trend we should use carefully but for what I’ve seen and this is maybe new, it´s allow to mix prints, colors, and be a little crazy. 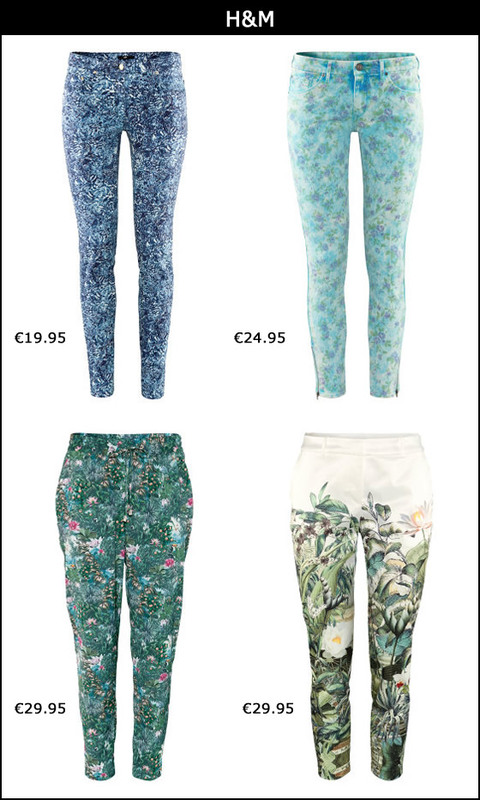 I have a mix feeling about these prints, I do love it or hate it. I just think it depend what kind of item it is and how does it look once you put it on. 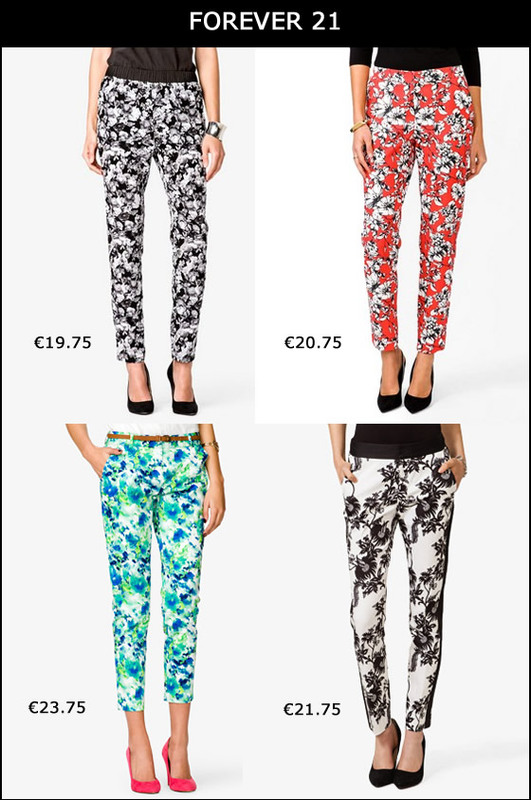 In this case pants with floral prints need to fit you perfect otherwise it can be a completely disaster. Take a look at some looks and my store selection.